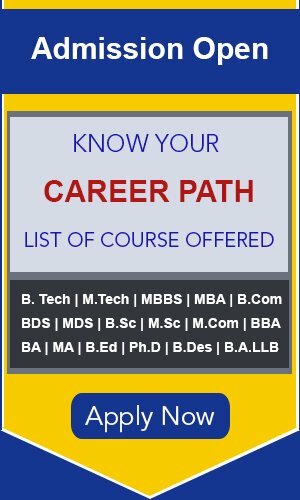 SRM University conducts SRMJEE for admissions to B.Tech, B.E. and B.Arch programmes. Below are few of the important details for SRMJEE 2016 including slot booking, exam date, results, syllabus and more. 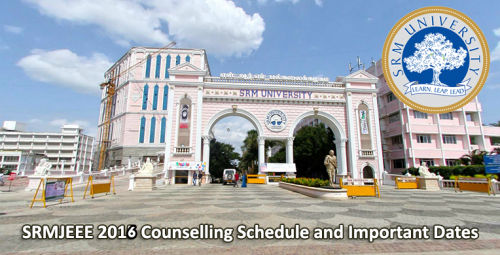 Slot booking for SRMJEE 2016 has been extended and now the last date is April 3 instead of March 30. Interested candidates can book it before the date to appear in the online exam. It can be done through official website of SRMJEE by submitting application number and date of birth. Only those candidates can book the slot who has registered for the exam. The SRMJEE 2016 exam is scheduled to be held between April 19 and April 25. There are two modes of exams – pen and paper mode as well as online mode. The exam duration is two hours and thirty minutes. Candidates need to attempt 140 questions from Physics, Chemistry, Biology and Mathematics within the time period. The SRMJEE 2016 results is said to be announced on May 1 and candidates can check on the official website of SRMJEE.